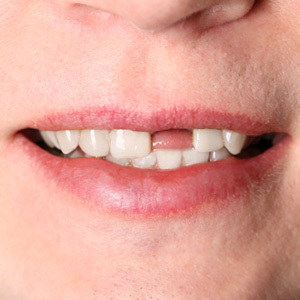 Wondering if dental implants may be the right tooth loss treatment for you? While there are many people out there dealing with tooth loss, the ramifications of not treating tooth loss can be serious. Not only does this impact your confidence and your appearance but it also affects your oral health in the long run. This is why it’s important to visit our Cumberland, RI, dentist Dr. Angeles Felix right away to determine the best way to replace your missing tooth or teeth. 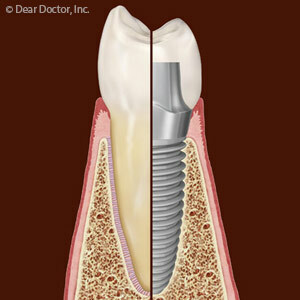 A lot of adults are turning to dental implants because they are the closest you can come to natural teeth. This small metal post may not seem very impressive upon first glance but it is placed into the jawbone to replace your missing tooth roots. As a result, the implant provides the bone with the stimulation it needs to prevent bone loss (a common complication of tooth loss). Furthermore, implants fully restore chewing and speaking and could last the rest of your life. So, what makes someone an ideal candidate for implants? One of the first things our Cumberland, RI, restorative dentist will evaluate is your health. 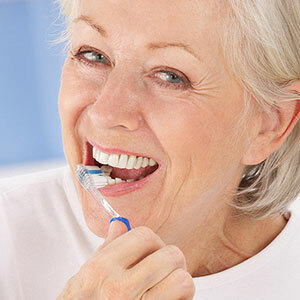 You must be in good health if you want to get dental implants. 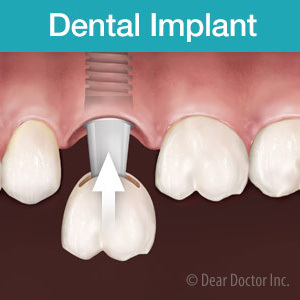 After all, you’ll have to undergo minor surgery in order to get the implant. Patients who are dealing with untreated oral or general health problems may have a significantly longer and more challenging healing process. We will also need to make sure that your jawbone is strong enough to support an implant. If you haven’t sought treatment immediately, over time the jawbone begins to lose density because the missing tooth roots are no longer there to provide ample stimulation. If there is significant bone loss then we will need to perform bone grafting before we can entertain placing a successful implant. Are you living with tooth loss in Cumberland, RI? If so, it’s time you took charge and did something to improve your oral health. Call Dental Associates of Cumberland today to schedule your consultation with us.